Question: Should TAM Activity Post be configured to Auto Start? 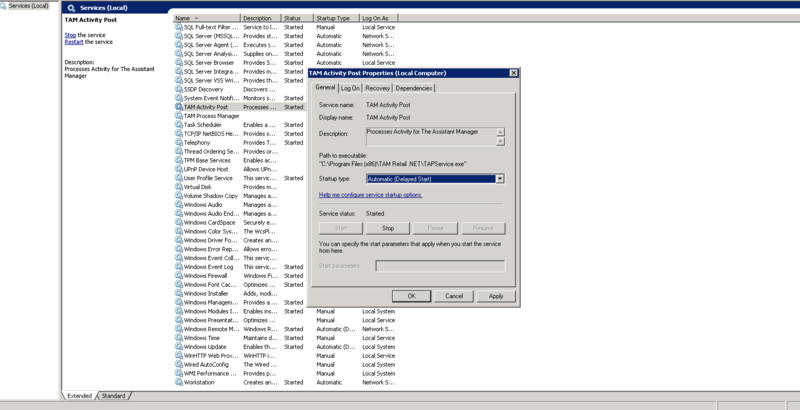 Answer: Yes, however TAM Activity Post should be configured to Auto Start on a Delayed Start. This will give SQL enough time to start all of its services before TAM Activity Post connects. Please follow the steps listed below to go about doing this. Click on Start, Administrative Tools and select Services. The Services window will be displayed. Right click on TAM Activity Post. A menu will be displayed. Select Properties. The TAM Activity Post Properties window will be displayed. In the Startup Type combo box, select Automatic (Delayed Start). 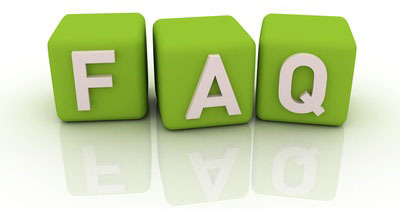 Do you have any questions that need to be addressed regarding your TAM software? Please feel free to reach out to us; we are happy to answer your questions. Call our help desk at 866-435-7826 or send us an email at help@tamretail.com.